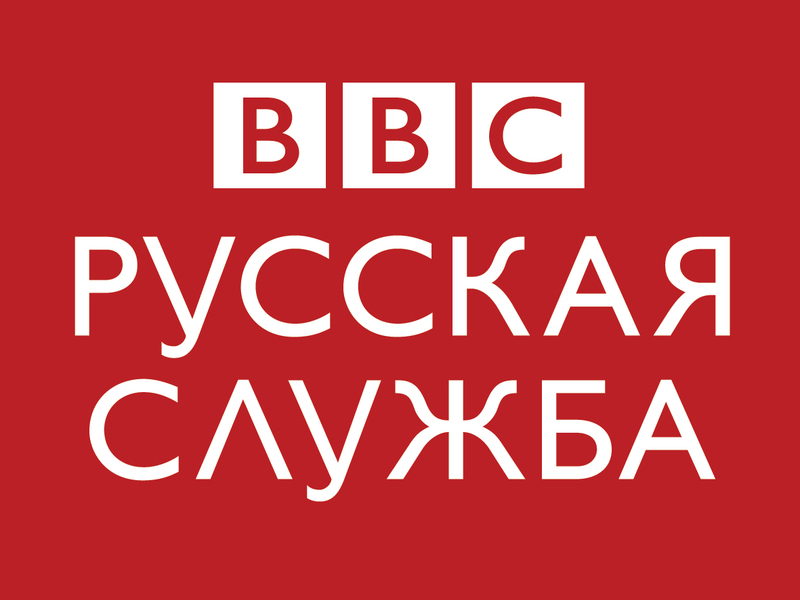 As part of an historic and exciting expansion of the BBC World Service, BBC Russian is boosting its TV and digital offer to provide more mobile, and TV/video content and to further expand its social-media presence. The expanded team is based predominantly in the BBC’s Moscow bureau as well as in the BBC’s headquarters in London, working closely and collaboratively (including with colleagues in BBC News) to deliver the best service for BBC audiences. We are also looking for reporting teams to work in locations across the FSU, Russia, and other locations. 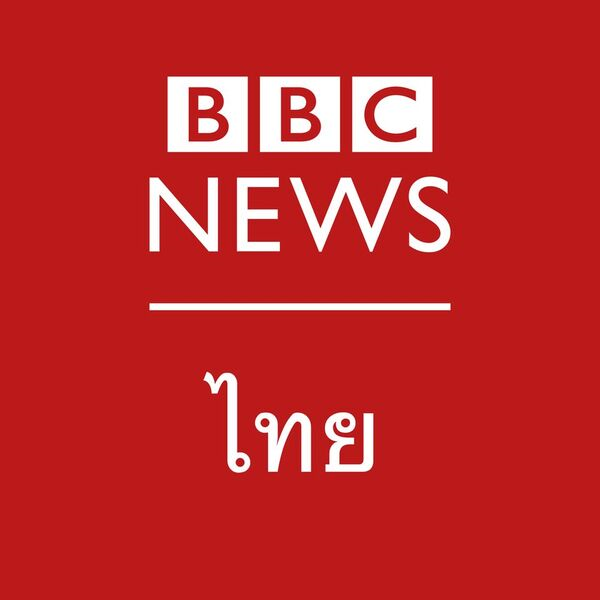 BBC Russian aims to deliver international news relevant to Russian-speaking audience and to put the events in Russia and the wider region in a global perspective. We are now looking for a talented Social Formats Producer to join the team in Moscow on a permanent basis. 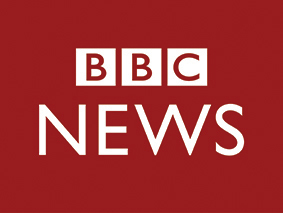 As Social Formats Producer your main focus will be to promote the BBC News Russian website site in a creative and engaging way. You will also create multimedia content for publication on our social media platforms and the BBC Russian Service News site. You will create original and innovative material for platforms such as Facebook, Instagram, OK.ru, VK, Telegram, and Twitter; the aim is to promote our content to an ever growing digital audience and to create new content in new formats for it. You will engage with influencers and communities and use social analytics tools to optimise the content in real time on a regular basis. We are looking for an innovator, somebody who can offer new angles on news, experiment with emerging tools and champion the use of successful social formats across the team. The successful candidate will have substantial and relevant experience in a media organisation with a focus on social media. You will demonstrate ability in creating effective content, formats and campaigns for social media and an in depth understanding of the Russian social media eco system. It is essential that you have experience in social-first content production and audience engagement. It is crucial that you have a good command of English and Russian, both written and spoken, and also demonstrate an excellent understanding of Russian news and current affairs. Any offer of employment with the BBC will be conditional upon you having the right to work in Russia.